With the robotic industries’ boom over the last decade and affordable robot prices, it’s the perfect time to reevaluate your manufacturing process. Xpect Solutions complete automation and robotics solutions can help lower cycle times and reduce labor content. Whether you are new to robotic automation or looking to optimize your current robotic process, we are ready to guide you through your first robot purchase. Xpect Solutions offers turnkey integrated solutions based on several types of robotic arms. 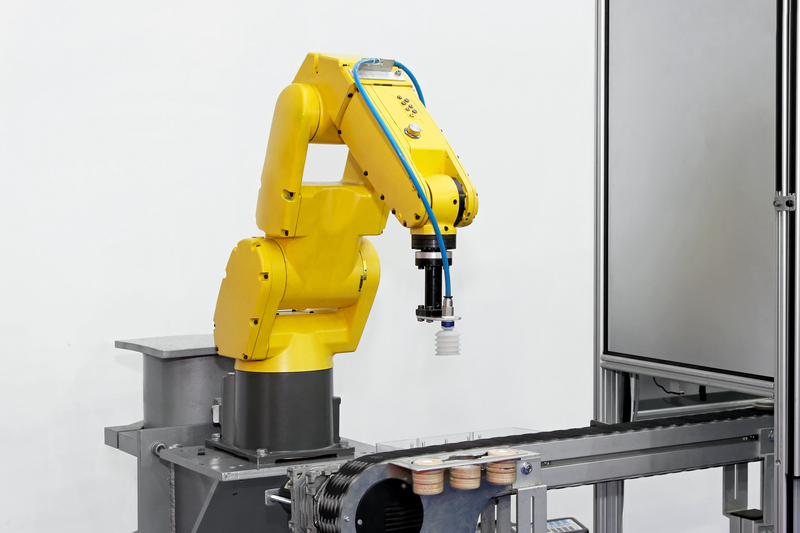 Our manufacturing robots include robots from manufactures like FANUC, RETHINK ROBOTICS, UNIVERSAL ROBOTS, and EPSON. Applications could range from laboratory automation to manufacturing automation. 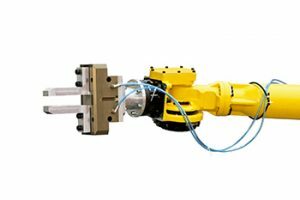 These robotic arms cover various ranges of capacities which make them suitable for specific applications. Xpect Solutions is with you every step of the way, from the initial concept design to the building, installation and training. Our industrial automation company will make sure that your robotic solution is implemented successfully, on time and within budget. Our robotic solutions are always built with safety, dependability, and efficiency in mind. All robotic systems built by Xpect Solutions feature user-friendly controls that allow your workers to operate the system without extensive training and programming knowledge. Robotic arms regardless of size brand will save you money, time and labor. However, they do need to be integrated properly. We assist you in choosing the right robot. We can answer any questions you have about the right end of arm tooling, (EOAT). We assist you in selecting the right safety guarding. We will help you obtain the right software and the right design to make a robotic arm achieve its promised efficiency and ROI. We can help you find the right systems integration.